How many cosmopolitan cities have you seen up to now? It’s time that you add Tehran to your list. 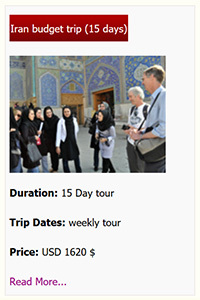 Being the capital of Iran for about two hundred forty years and its largest city, Tehran is a real must see. It has been the capital of Iran since 19th century up to now. 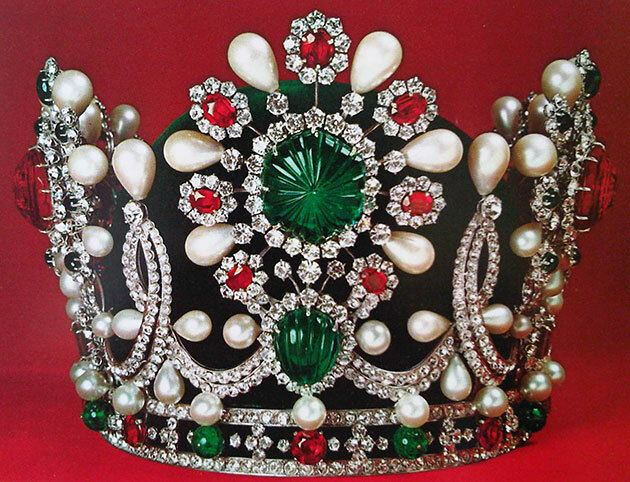 Besides, it is the seat of government and parliament which is held in Baharestan historic building since 1906.
with its not-to-be- missed largest collection of jewels in the world, Darya-e-Noor diamond and world’s largest uncut ruby which are only a few of the wonders this museum exhibits. More historic is National museum of Iran which hosts the most precious and significant artefacts from ancient Persia to post-Islamic Iran. However, the list of Tehran museums is endless and among many others are Museum of Contemporary art, Carpet Museum of Iran, Reza Abbasi Museum, Malik National Museum of Iran, National Car Museum and etc. Tehran is home to Iran’s most dazzling department stores beside its Traditional historic huge Bazar. 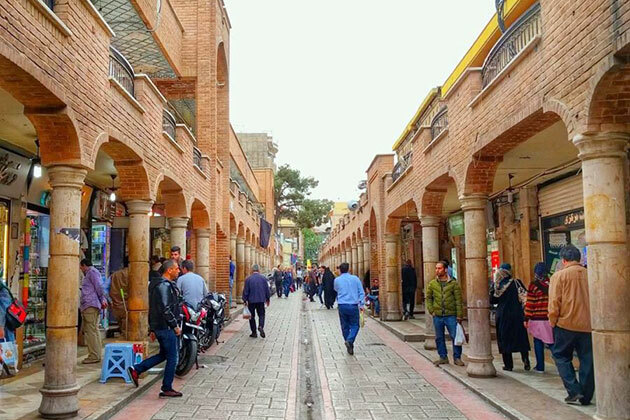 Start with the huge traditional bazar in the south, an ideal and cheap place to stock up on almost anything you need, and then move to the more upscale streets like Valiasr St. frequented by the youth where you get a grasp of modern Iran. 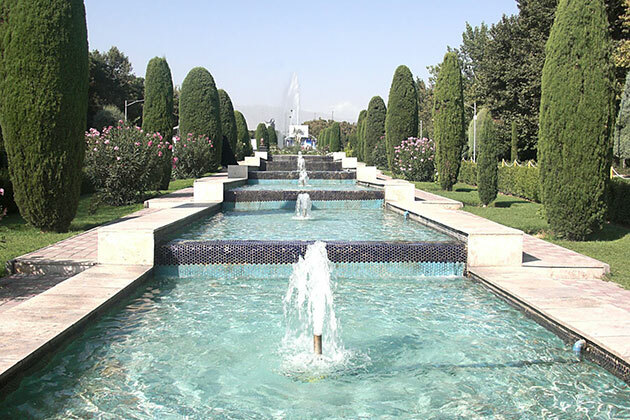 which reach the amazing number of eight hundred, all well-kept, ranging from stroll gardens, such as Tabiat Bridge and Ab-o-Atash park with its picturesque fountains to the vast lawns at Niavaran and Melat Parks. 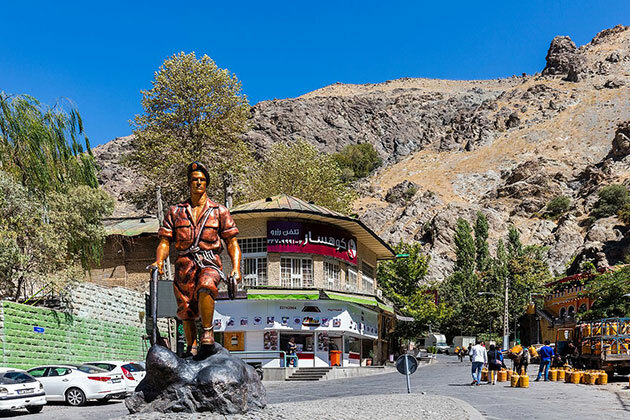 Tehran is the city where you can have the perfect mix of eastern and western food. Although Iranian cuisine has got delicious dishes, in Tehran you can find the best samples of western and eastern food including, Chinese, Indian, Italian etc. The cafes, tea houses and juice bars in Tehran are also wonderful. It’s up to you to choose a budget or mid-range café or splurge for your passion of coffee at Naderi Cafe. Along with being urbanized, Tehran has kept its natural beauty. 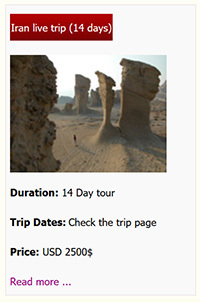 Trekking in the north of Tehran gives you the opportunity to see some of the most beautiful sceneries nature can offer. Tochal sport and recreational complex on mount Tochal offers hiking trails, a ski resort, a gym and other activities you as a hiker are interested in. 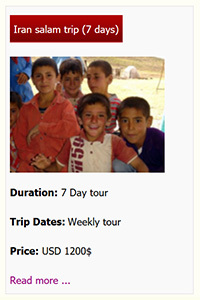 Darband and Darakeh are your other alternatives to go to a nearby mountain. 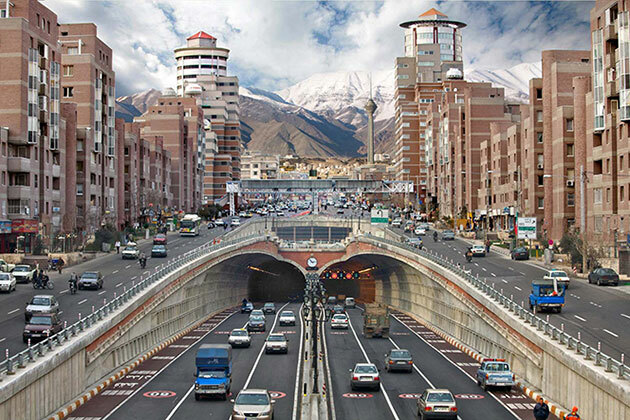 A quintessential mountainside city, Tehran is right at the foot of the Alborz range. Ski lovers will find lofty opportunities and fantastic conditions all through winter when the mountain hotels and ski clubs at Shemshak and Dizine are full several days a week. 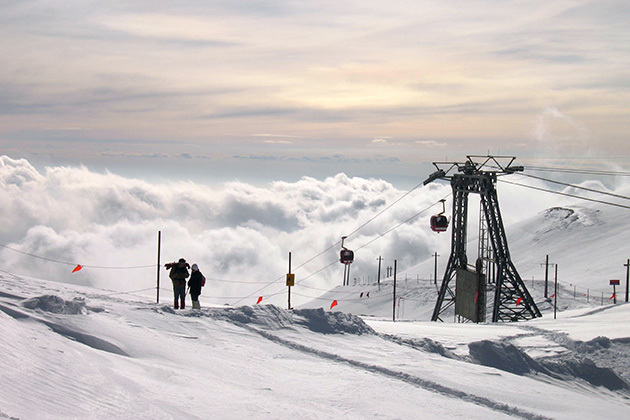 Some professional skiers consider the snow value in Northern Tehran to be among some of the best in the world. Take a tour of Tehran palaces where the kings of Qajar dynasty and Pahlavi once held court. 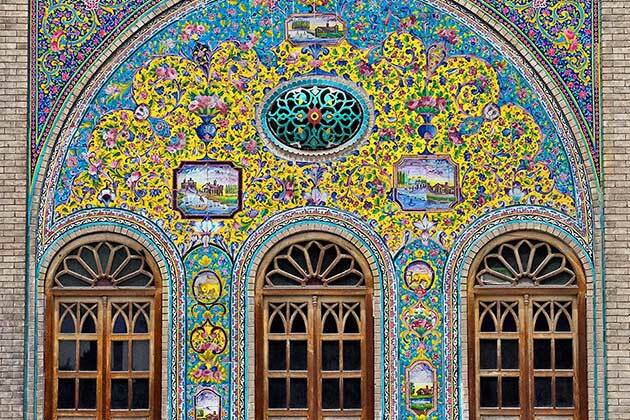 Golestan palace, the oldest historic monument in Tehran and the Qajar’s royal residence, isn’t just a palace. It consists of seventeen palaces, museums and halls. Form Golestan, make your way through Niavaran palace and visit the Sahebqranieh palace which is located inside this complex. 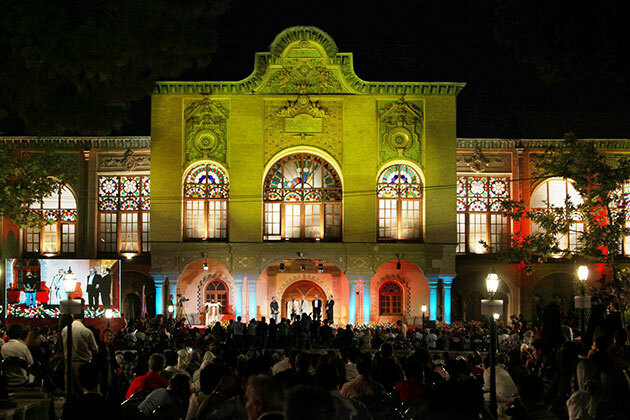 Next is Sa’d Abad palace in the Shemiran area, which was built by the Pahlavi. 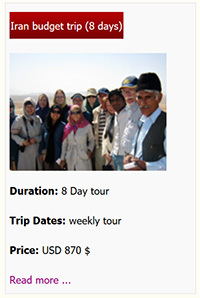 This palace also includes the museums through which you can walk and learn more about Iran. where the last kings of Iran lived and in the street where two revolutions, the Constitutional revolution and the Islamic revolution, and a coup against Mohammad Mosadeq Government, on august 19th 1953, took place. 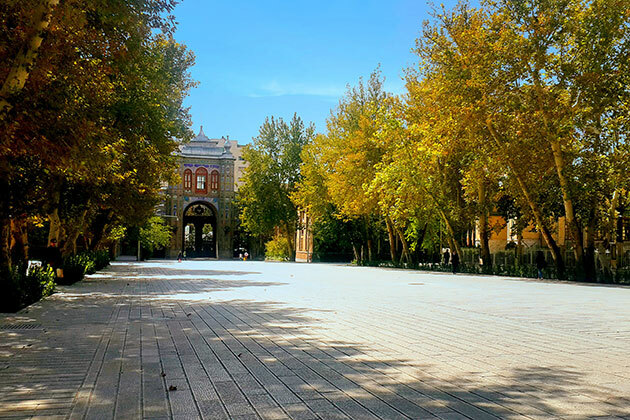 Visit a collection of historic monuments and museums in Mashq square or Parade square, Tehran’s historic military square where maneuvers were held in the king’s presence during Qajar era. It gives you an overview of Iran’s political and social situation during Qajar dynasty. When it comes to mountaineering in Iran Tehran is at the peak. If you, too, are an athlete, build your strength and endurance by going mountain climbing in Tehran. 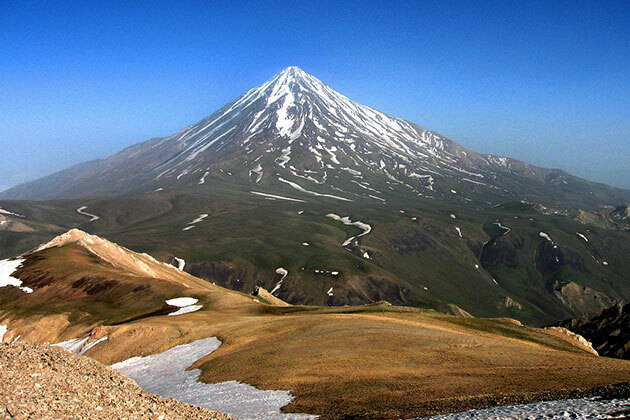 Damavand the most popular among the professional mountain climbers is the highest mountain peak in Iran and its peak in Larijan, is just 69 Kilometers northeast of Tehran.